There's nothing stopping you from storing off-season items in your crawl space—nothing except for moisture, mold, insects and potentially rodents. Here, learn what's involved in converting your crawl space into a safe haven for belongings you want to keep but don't frequently need access to. For children and perhaps even many adults, the crawl space is shrouded in mystery. Rarely do we think of the dark, dingy, low-ceilinged, and dirt-floored crawl space as providing opportunity. And yet, with planning and elbow grease, you can make even the most intimidating crawl space into an ideal storage area for off-season items. Plus, many of the improvements you’d pursue to make the environment storage-ready would also contribute to overall home comfort and energy efficiency. You’ve got nothing to lose! Read on to learn what crawl space solutions other homeowners choose, then decide which are right for where you live. What’s this going to take? That largely depends on the crawl space’s current condition. For most homeowners wishing to convert a crawl space into a storage area, moisture is going to be the main impediment. Your crawl space may not have a moisture problem, but there’s only one way to know: get down there and assess things. Look for evidence of mold—on the walls, joists, ductwork or insulation. Where there’s mold, there may also be insects, including termites—and the presence of insects might one day attract rodents, if it hasn’t already. Mold also indicates a level of moisture that could eventually affect the flooring, drywall, and insulation in the upper portions of your home. So before you can confidently keep any of your belongings in a moldy, potentially rodent-ridden crawl space, your first order of business is getting the moisture under control. And it’s worth doing, not only for the immediate benefit of additional storage, but because your home might otherwise be at risk to a host of moisture-related problems. For help here, consider consulting a contractor who specializes in basements and crawl spaces. 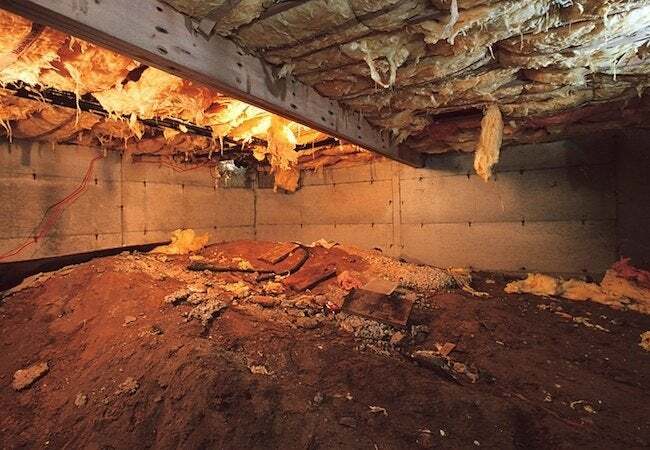 In crawl spaces, much of the humidity and moisture comes from the soil floor. To contain that moisture, line the floor (and the foundation walls) with a plastic vapor barrier. 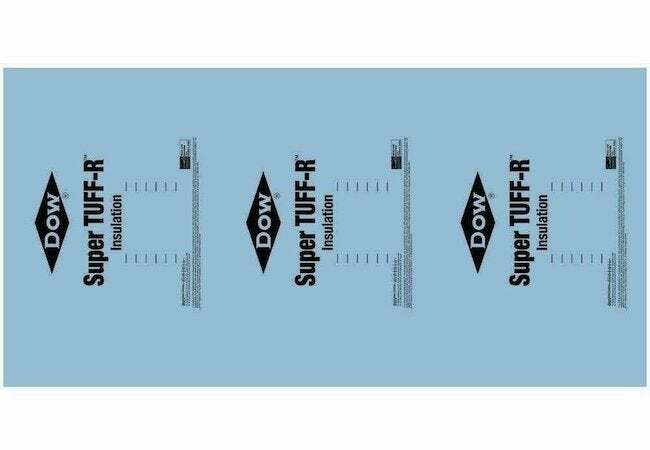 Proper installation of the vapor barrier depends on your climate and the product used, but generally speaking, the liners overlap, with taped seams, to leave no patch uncovered. There are many types of vapor barriers on the market, with varying composition, thickness, strength and durability. Because you’ll be using the crawl space for storage, choose a product thick and durable enough to withstand foot traffic. Of course, some homeowners eschew vapor barriers in favor of poured concrete, the best and longest-lasting defense against crawl space moisture. But given the complexities of working within a crawl space, we recommend that approach only to experienced do-it-yourselfers or those prepared to hire a professional crew to handle what’s not an inexpensive job. 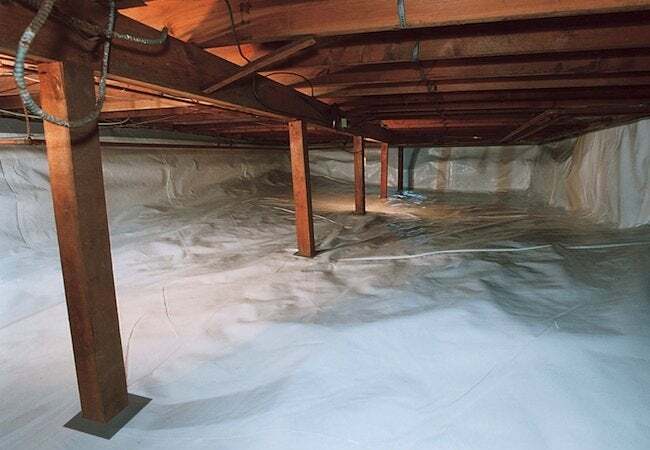 Insulation further protects against moisture by helping to control the temperature within the crawl space. A bonus: If pipes run through the crawl space, the insulation prevents them from freezing during the coldest parts of the year. Of course, there are many types of insulation available, but only rigid board insulation is appropriate here, because it resists water damage. Install these foam boards against the foundation walls—not along the ceiling—using either construction adhesive or mechanical fasteners. Once the insulation is in place, the vapor barrier goes up on the walls. Climate depending, it may also be wise to install mat insulation over the earthen floor (below the vapor barrier). For advice specific to your home and region, invite an expert to take a look. You wouldn’t think so, but crawl space ventilation is a contentious topic. For years, building codes required crawl spaces to be vented, and many still think year-round venting makes sense. 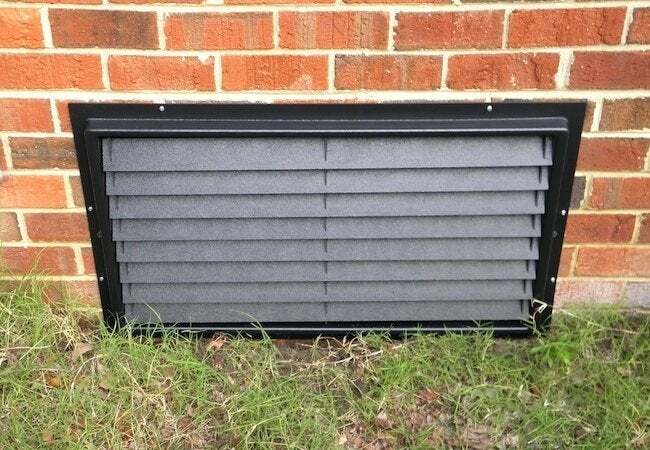 (In coastal areas, vents are undoubtedly necessary to prevent a buildup of water pressure from destroying the home’s foundation during a flood.) But more and more experts are saying crawl space vents fail to do what they were designed to do—eliminate moisture. Those experts argue that on the contrary, crawl space vents invite moisture, particularly in the summer when moist, warm air from the outside meets the cooler air under the house. Given the competing opinions and that there are geographic factors at play, we recommend getting advice from a local contractor steeped in the issues at play. If you go so far as to block or seal up the vents to your crawl space, the only way for moisture to escape is by means of a dehumidifier (that is, if it’s impossible to install an HVAC register in the crawl space). Dehumidifiers vary widely, from small, portable units to crawl space-specific models plumbed in to the home’s drainage system. 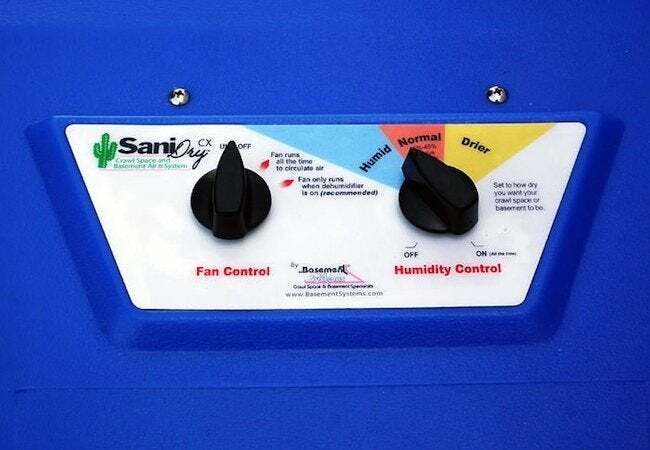 Similarly, the cost of a humidifier can range anywhere from a few hundred dollars to well over $1,000. A dehumidifier may not seem necessary for your crawl space, but if you find that moisture problems linger, be sure to purchase a unit whose size is up to handling the square footage of the crawl space. 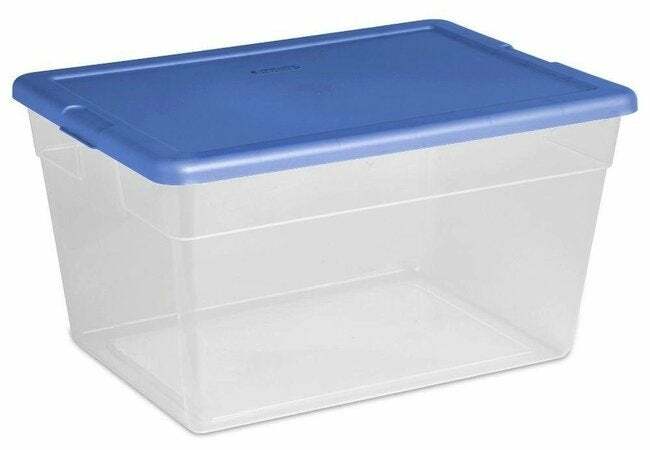 Even if you’ve eradicated most of the moisture (and its attendant issues), we recommend storing items in airtight plastic containers. Depending on the height of the crawl space, you might consider shelving. No matter what storage methods you opt for, be sure so leave enough space around plumbing and ductwork, in case a contractor needs access for repair work. Now that you’ve converted the crawl space, you should have many more square feet of storage than ever before. Though inappropriate for frequently used items, crawl space storage works great for those items you can’t bear to part with, but which you don’t need regularly.